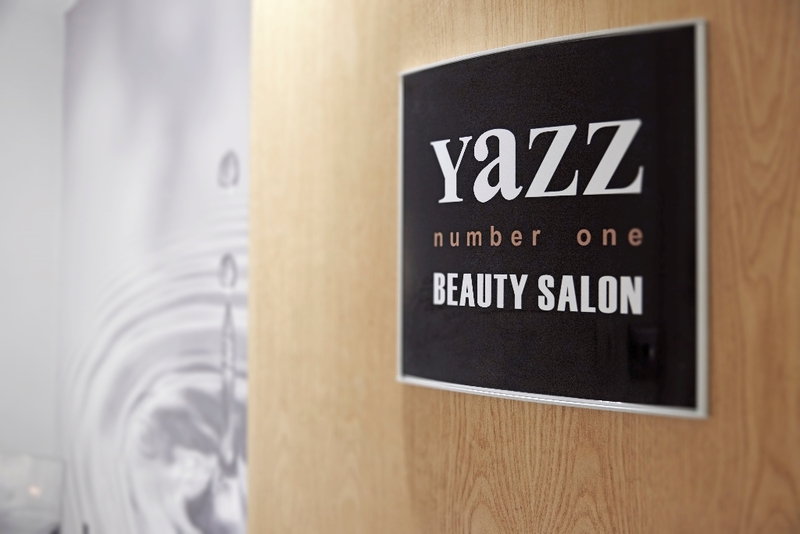 We are pleased to welcome to the Yazz Team, new Beauty Thereapist, Heidi Lawrenson. Heidi is based at our Leeds based, Rawdon Beauty Salon where she is looking forward to servicing all your beauty needs in the future. 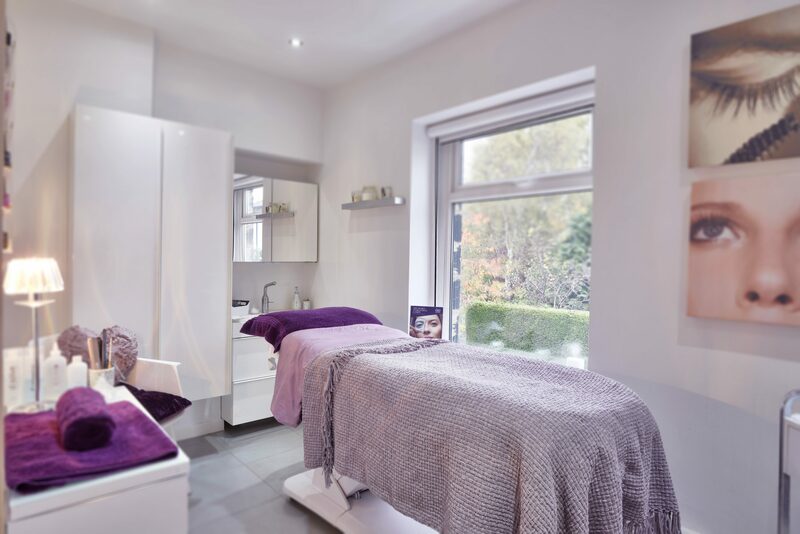 Heidi has joined us from another prestigious North Leeds Beauty Salon and has brought with her a wealth of beauty knowledge and experience and new beauty treatments. The Dermalogica selection of treatments are truly revolutionary, they are customised at each step by your skin therapist based on Face Mapping skin analysis. Let our Beauty Expert take care of you and create the perfect makeup for you. Treat yourself to gorgeous hands and feet with CND’s luxury spa products including Vinylux CND’s, 8 days, no soak off nail varnish! A gel polish that lasts up to 2 weeks. Including cuticle work and filing. A traditional Swedish massage designed to ease tension, relieve stress and promote a sense of well being. A traditional hot stones massage is perfect to relieve muscle tension and pain. Achieve an even natural tan all year round, lasts up to one week spray tan. If a deeper colour is required a second application can be applied. A fast, effective, hygienic way to remove unwanted hair. All intimate waxing is carried out using WaxU Express Intimate Waxing Advanced wax formula. WaxU gives you super-smooth results like you’ve never felt before. Our eyebrow and eyelash treatments are perfect to enhance your look while remaining natural. Our packages are designed to offer you the best of our relaxation experiences! Radiance Facial, Hot Stones Hand & Arm Massage, Hot Stones Foot & Leg Massage, Hot Stones Neck & Shoulder Massage, Hot Stones Back Massage and Scalp Massage. Express Spa Manicure, Radiance Facial, Hand & Arm Massage, Neck, Shoulder Scalp Massage and Back Massage. Our treatments are truly revolutionary, they are customised at each step by your skin therapist based on Face Mapping skin analysis. A traditional massage designed to ease tension, relieve stress and promote a sense of well being. Treat yourself to gorgeous hands and feet with our luxury spa products! A fast, effective, hygienic way to remove unwanted hair. Mens Intensive Facial, Mens Intensive Manicure and Eyebrow Groom. Choose any 3 from the following treatments. "Jude has been my hair stylist for nearly 30 years! Says it all..."
"Great to see a plan come together as I make the colour transition to suit my greying/silver hair. Fab colour. The cut looks great as well!" "I had my hair extensions done with Annabelle. I love them thank you😃"
"I have always been happy with my experience at Yeadon salon and have been a customer for a long time. Tracy is excellent!" "Have come to Yazz for years now even though I don’t live in Rawdon anymore! Just love it!" "First visit to Yazz. It has a relaxed atmosphere, which is just what I needed. I had my hair done by Melissa, she was really nice and did a great job on my hair. Prices are reasonable and I like that you can get a rough idea of cost from their website before your visit. I'll definitely be returning." A gel polish that lasts up to 2 weeks. Advanced wax formula gives you super-smooth results like you’ve never felt before. Shellac File & Polish, St Tropez Spray Tan and Express Eyelash Extensions. Express Facial, Eye Rescue Drainage Treatment, Hot Stone Shoulder Massage and Hot Stone Back Massage. Mens Intensive Pedicure, Radiance Facial and Hot Stone Back Massage. from Yazz Number One Beauty Studio. "My hair has honestly never looked this good before!" "Love my stylist at Yazz. She always listens to what I want and offers great advice! " "Jack has done an excellent job on my hair today. He fitted me in as my usual stylist was off sick. Gorgeous colour, exactly what I wanted and he even took the extra time to curl it for me as I'm out tonight to celebrate my birthday, thanks again! :)"
"Jade was lovely, so helpful and did a fabulous massage and blow dry. Thank you x"